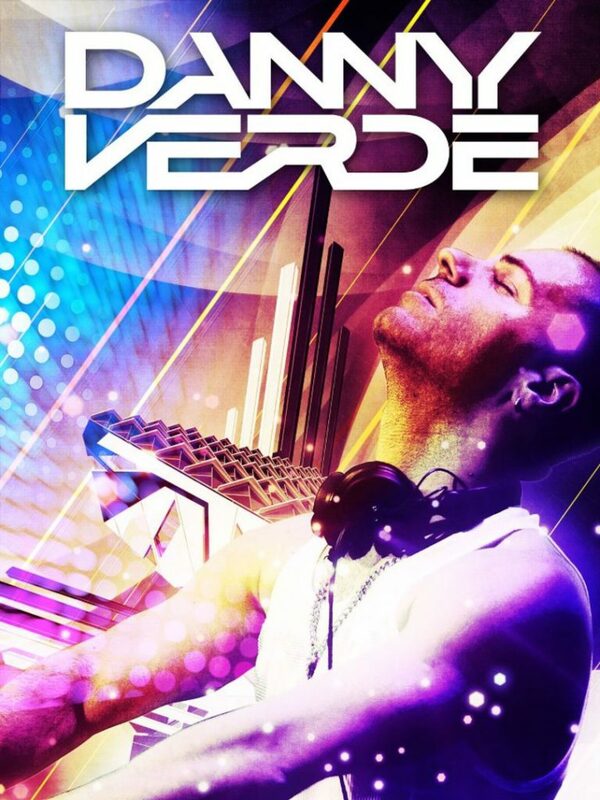 Danny Verde is a musical prodigy who has worked in all aspects of music: house, dance-pop production, DJ, songwriting, keyboarding and vocal arrangements. He hails from just outside of Milan in northern Italy where his recording studio, Holab Studios, has been home to many productions with international labels, artists and producers since 1994. Today Danny is one of the most sought after DJs and remixers on the international and U.S scene. He has remixed some of the biggest pop stars of our time including Cher, Mariah Carey, Cyndi Lauper, Lady Gaga, Avicii, Selena Gomez, The Wanted, Leona Lewis, Blake Lewis, Meital Dohan, Blow-Up, Rosabel, and Scissor Sisters. Danny has had no less than 15 No. 1 Billboard Dance hits. His winning streak of No. 1’s shows no sign of slowing down with his remix of the Donna Summer classic “Love to Love You Baby,” a Bent Collective remix of Cyndi Lauper’s classic “Time After Time,” “Go F** Yourself“ by rising pop group My Crazy Girlfriend, “Secrets” by Mary Lambert, “Adios” by Ricky Martin, “It Won’t Stop” by Sevyn Streeter Ft. Chris Brown, “Woman’s World” by Cher, “Glowing” by Nikki Williams, ‘Run Away With Me,” by Carley Rae Jepsen, a killer, sultry, sexed-up mix of urban crossover diva Sevyn Streeter’s “It Won’t Stop,” and the World Wide #1 “Rather Be” by Clean Bandit Ft. Jess Glynne. 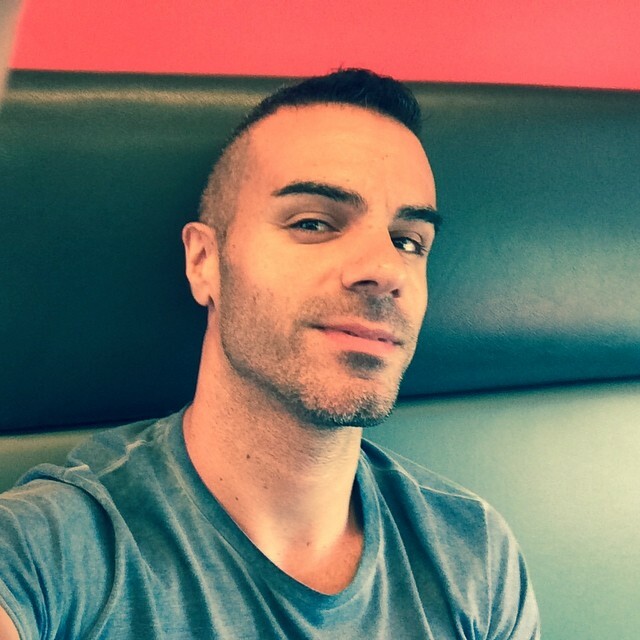 Danny released a trio of original productions in 2014 that skewed from vocal anthem to progressive house. Danny has been booked most every weekend at some exotic location around the world. In the past few years alone, he has already headlined Alegria (NY), Purple Party (Dallas), Winter Party (Miami), San Diego Pride, Momentum: A Night at Moulin Rouge, the 25th Anniversary of Jeffrey Sanker’s White Party in Palm Springs headlined by he and Steven as Bent Collective, the Dallas Purple Party and San Francisco’s pride event, Gus Presents Colossus – Candy Land to name a few.